Congrats....You're Engaged! The journey to the aisle is filled to the brim with big decisions about venues, dresses, food, and cake (not to mention lots of bubbly!) Planning a wedding can be stressful, so we are here to make that journey as smooth as ever. Our goal is to provide you the wedding of your dreams, and take care of all of the hard work while you prepare for the most magical day of your life. We would love to sit down and chat with you about what you envision for your big day, and gush over all the juicy details of the proposal! 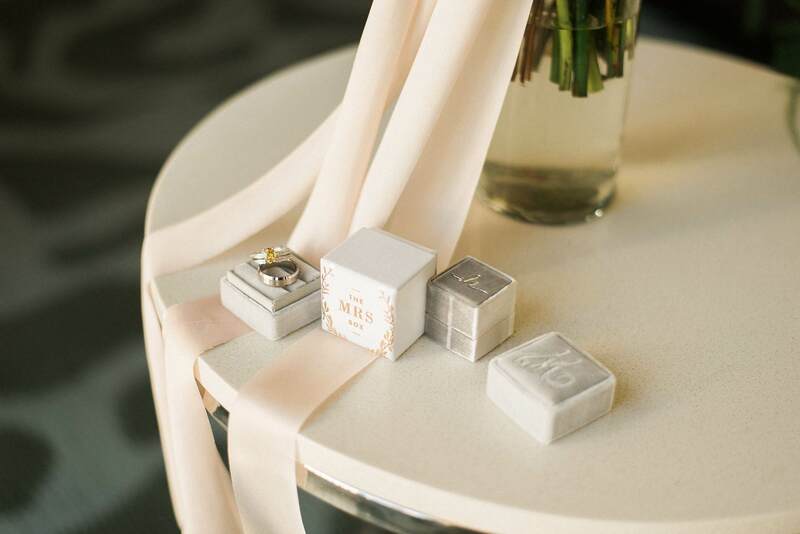 From there, our Wedding Gurus will create the game plan and customize your wedding package for what best fits you and your hubby-to-be's needs. We can provide anything from a full-fledged event team to a bit of planning consulting, so we are happy to help in any way possible, and go over all of our rates and packages with you. Please contact us to set up a consultation. We can't wait to meet you and check out the bling! We are truly honored to partner with some of South Florida's most historic and beautiful venues. The Golden Pineapple Event Company is a preferred vendor by The Mar-a-Lago Club, the Breakers, International Polo Club, Cheeca Lodge and Spa with experience at Vizcaya, Eau, Ritz Carlton, W Resorts, and many more.